During the 2105 ISS Show in Long Beach, California, Graphics One provided a sneak overview of the exciting new OKI C831-TS from OKI Data. 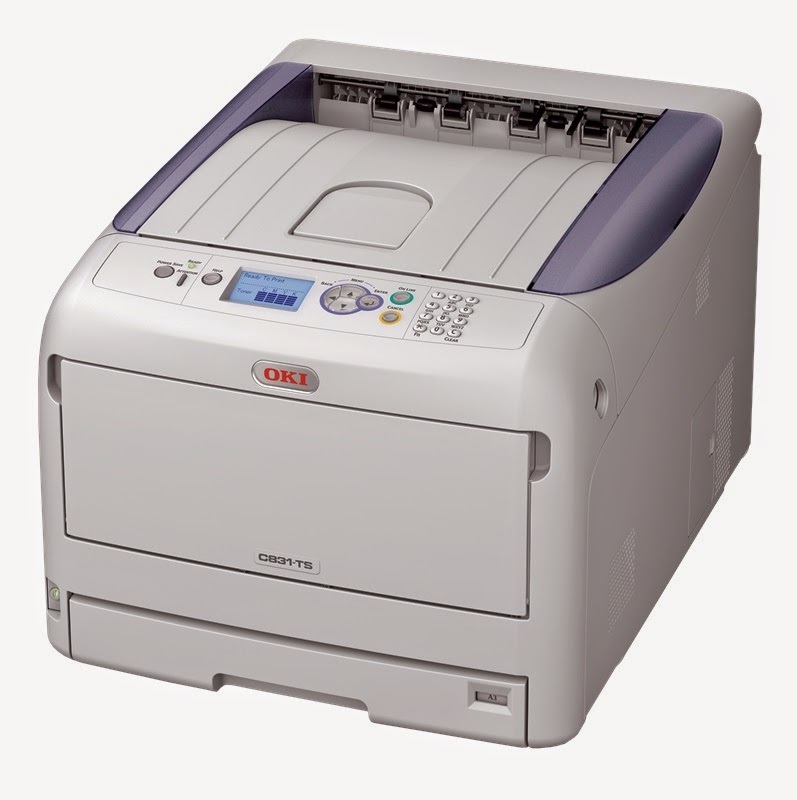 Developed by OKI Data in conjunction with Graphics One as the replacement for the GO UNO LED Printer, it is expected the new printer will start shipping in early February. 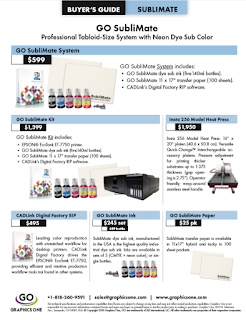 Targeted at the highly successful GO UNO market segment, the C831-TS is the second generation of LED printers developed specifically for the professional transfer market.